A sporty basic that's made for easy movement. Move freely through your squats and lunges. 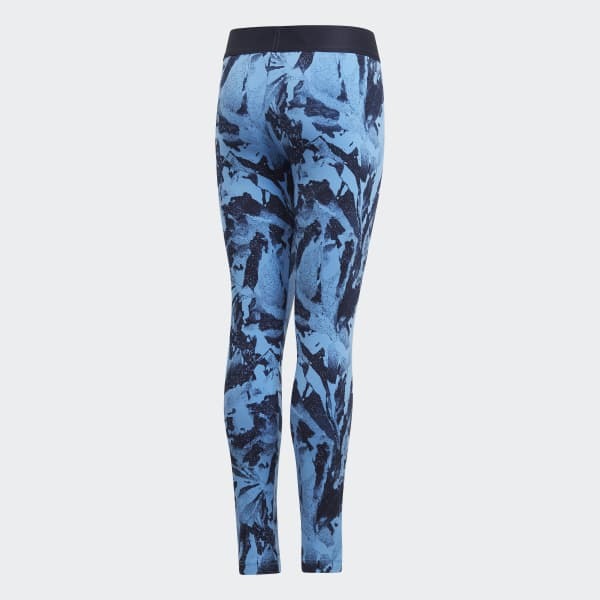 These tights are made of stretchy recycled polyester fabric that's soft to the touch. The snug elastic waist sits firmly in place, even when you don't.